Soft washing is a technique used by experienced pressure washing pros to prevent damaging the surfaces being cleaned. 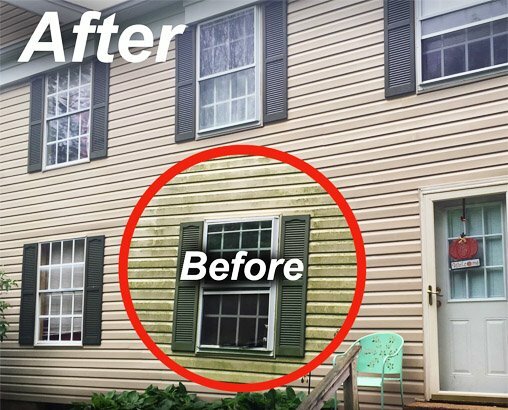 There are lots of DIYers who’ve gone to the local home improvement store and purchased a pressure washer only to go home and blast holes in their siding, splinter their decks, and blow out window seals. Consequently, homeowners and pressure washing newbies frequently find themselves damaging their own property. Soft washing requires the use of commercial pressure washers with special nozzles. It also requires an experienced professional who knows the correct amount of pressure needed for different surfaces. You’ll also need certain biodegradable chemicals that won’t damage your plants and shrubs. A power washing professional knows exactly how to combine the right chemical mixture and pressure to clean all surfaces effectively and safely. But there’s more to it than just that. 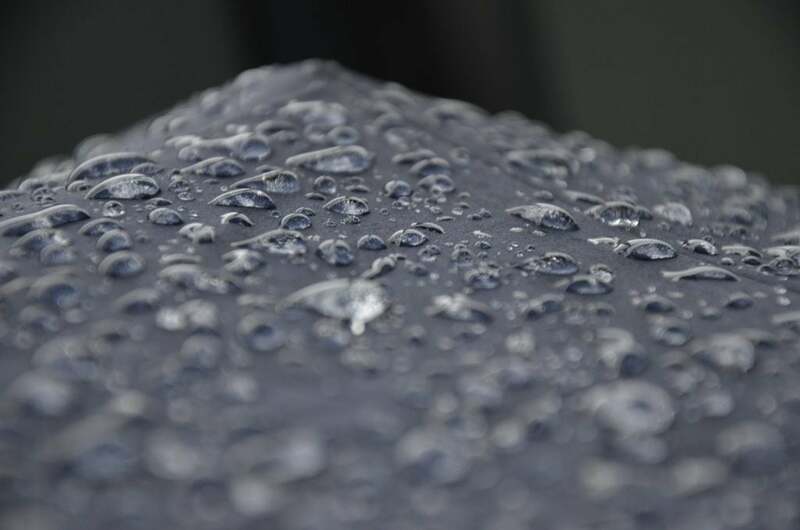 The finer details behind a soft wash are extensive. You can read more about them if you like. Better yet, why not just save yourself the headache and schedule an appointment to have us do it for you? Almost every job requires at least some amount of soft washing. It’s effective for just about any organic stains. Mold and mildew on soft vinyl siding? Soft Wash. Algae stains on roofs? Soft Wash. It takes an experienced professional to recognize which areas can go with a traditional high-pressure wash and which ones need a gentler touch. Soft washing is a necessary element of a full property cleaning package. We’ve been performing soft washes as a part of our regular service for many years. We have the experience and know-how to do the job right the first time. We’ve also taken the time to ensure our entire team has been trained to fully understand the nuances and skills behind soft washing.